Permanent lip liner, blended lips or lip tint will add fullness and colour to the lips. It can create a touch of beauty to your smile. 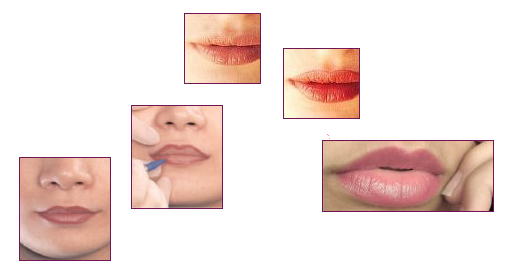 The permanent make up will improve the overall physical appearance of the lips or correct uneven lips. Please view our GALLERY for more photos.